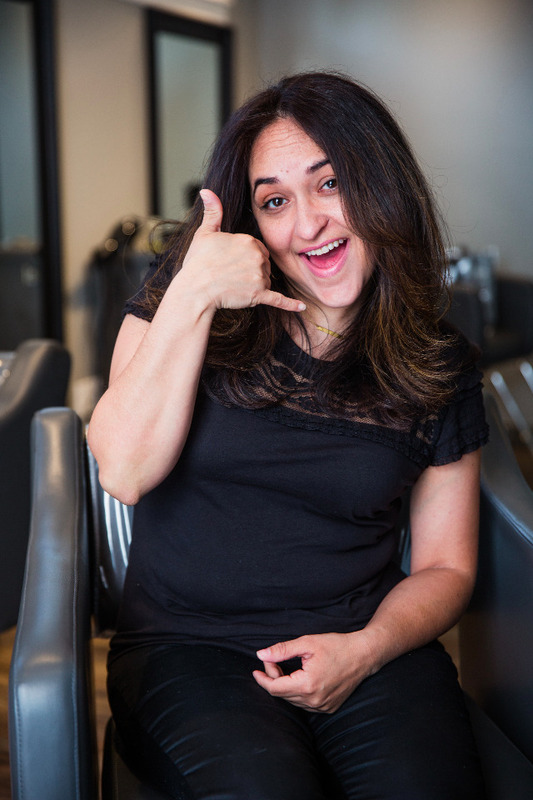 Marisa has been in the beauty industry for 17 years and is our Director of Guest Services. She loves the beauty industry and making people feel beautiful from the inside out. Marisa is committed to our guests and our team. Her goal is to make sure you enjoy your experience at Coiffeteria from start to finish. She is the “glue” that holds the salon together. When Marisa is not working she enjoys spending time with her family and watching or promoting boxing.